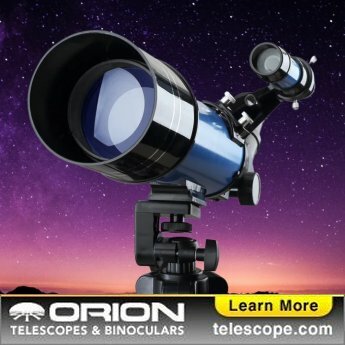 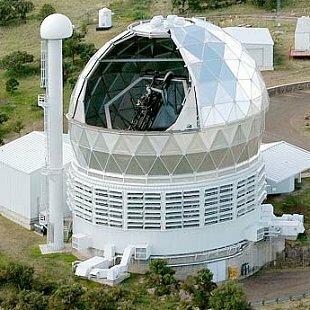 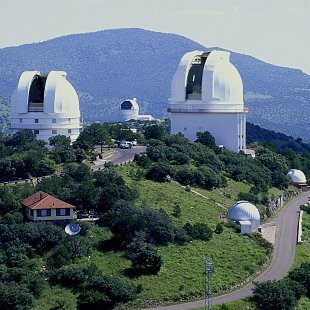 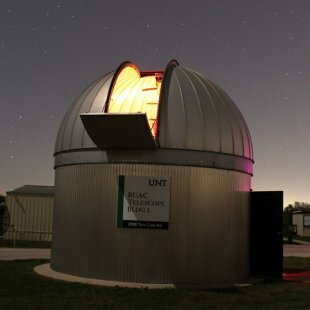 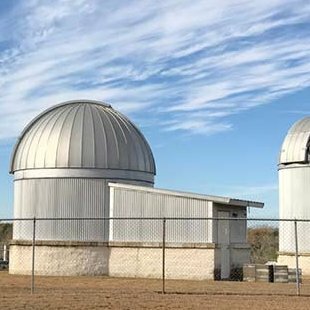 There are 7 astronomical observatories in the state of Texas that feature telescopes used for astronomy research. 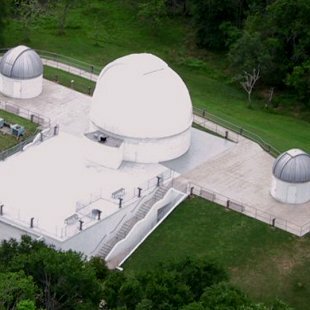 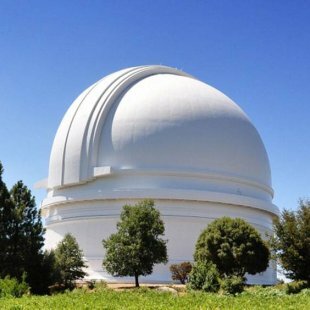 Not all observatories may be open to the public. 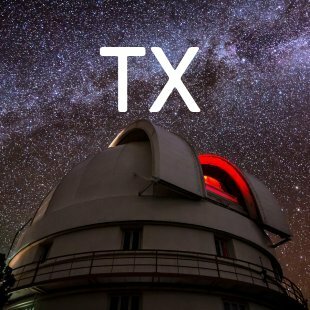 Also see Physics & Astronomy Colleges in Texas.